& from Scotland including Thingwall. 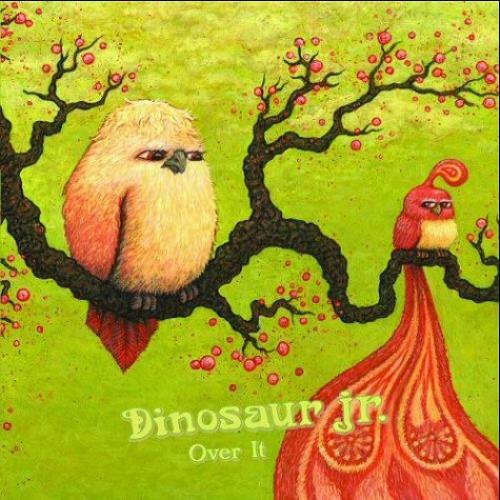 Product Information Dinosaur Jr Over It - White Vinyl UK 7" vinyl single (7 inch record). Alternatively Known As Dinosaur Jr.